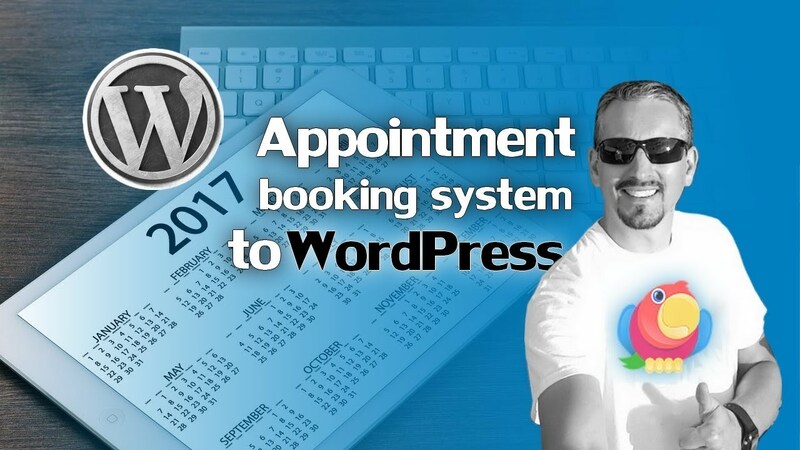 WordPress is the world’s most popular content management system, and even with its minimalist out-of-the-box functionality, it is far more powerful than you might think. We’re not just talking about the notion of using plugins like Jetpack to extend the platform’s core functionality either – there are probably built-in core WordPress features you are unaware of. In fact, it’s possible that you have functionality-boosting plugins installed on your WordPress website right now that, in reality, don’t need to be there. 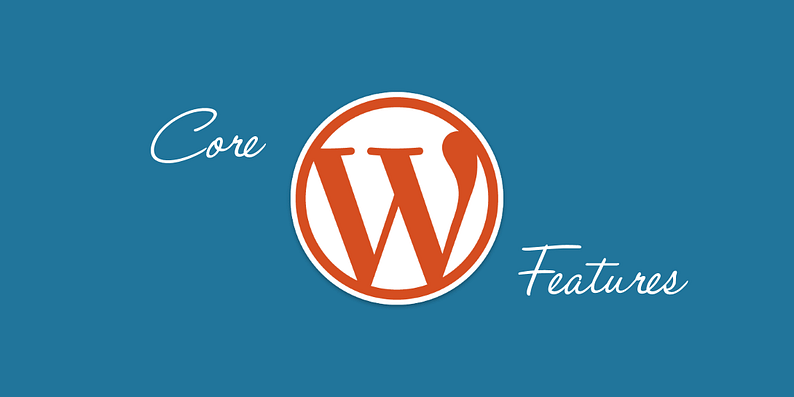 Fortunately, all core WordPress features are easy to find, and are ready to be used on your website right now. Resisting distractions and battling procrastination are part and parcel of a blogger’s daily routine. To help you focus on your writing, WordPress has a handy distraction-free writing mode built right into its native editor. The distraction-free writing mode button can be found within the TinyMCE editor on any edit page. 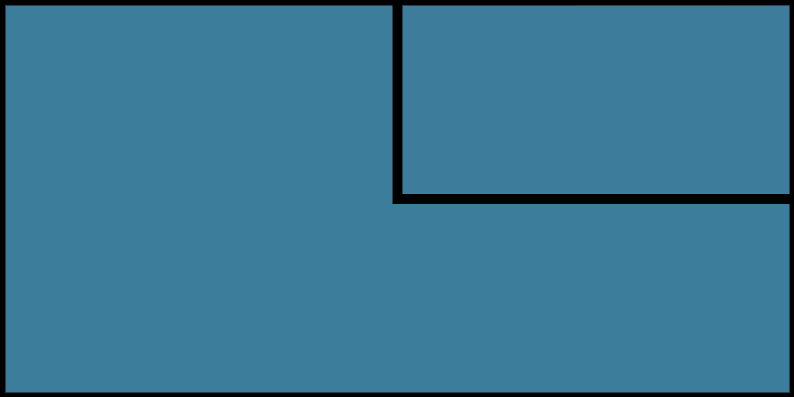 Simply click the icon located in the top-right hand corner of the editor, and WordPress tucks away both the meta boxes on the right, and the dashboard menu on the left. It even dims the bar at the top of the page to ensure your eyes don’t wander. All of this serves to bring the editor itself to the forefront, enabling you to focus on putting pen to paper (so to speak). Customizing your WordPress theme – especially within the context of a complete redesign – can quickly bog you down. There are plenty of theme developers who have noticed this and created custom dashboard editors in an attempt to relieve users of the strain. However, the often overlooked WordPress Theme Customizer still has its place, and is a great way to make quick theme modifications without trawling through the options in a custom solution. More than that, it’s actually the recommended way of customizing a theme. The WordPress Theme Customizer can be found under Appearance / Customize within the WordPress sidebar. From here you have access to a number of customizations, depending on the theme you’re using. At the very least, you’ll be able to change your website’s title and tagline, logo, menu structure, and color scheme. With the recent WordPress 4.5 update, WordPress Theme Customizer has seen a number of new additions, making it an even more viable alternative for quick customization. In fact, we love the WordPress Customizer so much we’ve created a comprehensive guide on how to use it to spruce up your website’s design. The structure of your WordPress website may change over time. As you learn more about how to organize your website, you’ll discover new ways to utilize categories and tags to help users to find related content. As such, you may eventually find yourself needing to convert your website’s categories into tags (or vice versa). This process can help to restructure the way your blog posts and pages are served up to your readers – particularly if you’re thinking about swapping your WordPress theme for something a little more snazzy. And this is where the next one of our core WordPress features comes into play. The Categories and Tags Converter can be found by heading to the Tools menu, then Import. You can choose convert Categories to Tags or Tags to Categories before making your individual selections. 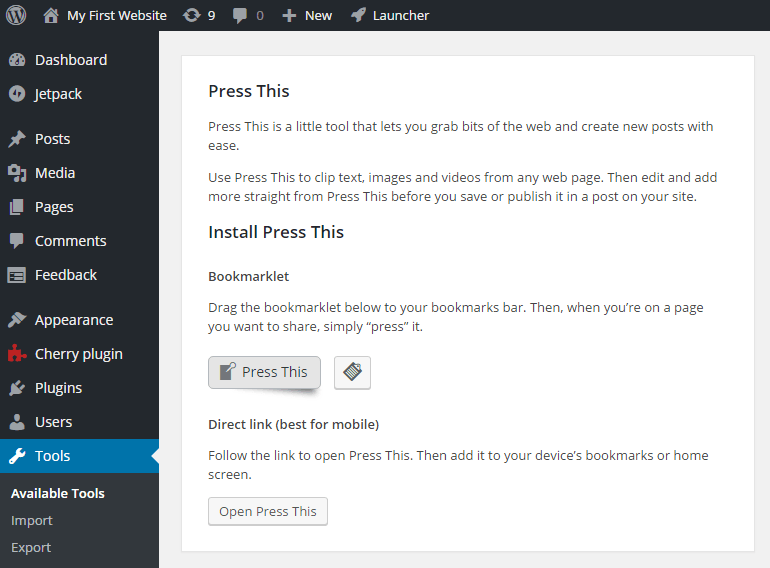 After clicking the Convert button, WordPress will then handle the technical stuff. Have you ever wanted to customize the look and feel of individual menus, submenus, and menu buttons? WordPress already has you covered! By activating custom CSS classes for your WordPress menus, you can easily add CSS code without having to exit the Menus edit page. It’s a quick and easy way to go deep on customizing the design of your menus, all from a familiar interface. Before you can use the CSS Classes option, you’ll need to activate it from the Screen Options tab at the top of the Menus screen. Click the tab, and it will open out to display several checkboxes. Click the CSS Classes box under the Show advanced menu properties section, and you’ll see the field appear within any menu item’s options. Press This is a “bookmarklet” that can be dragged and dropped into your browser’s bookmark bar. By clicking the button whenever you’re browsing an interesting web page, you can quickly post a link and a short commentary directly to your WordPress website. It’s then immediately published in the form of a blog post. It’s a fantastically quick, easy, and smart way to alert your readers to exciting content as and when you find it around the internet. You can access the Press This button by navigating to the Tools menu, then the Available Tools tab. Simply drag it to your browser’s bookmarks bar, and it’s ready to go. You can also access Press This for mobiles using the Open Press This button, adding it as you would any other bookmark on your device. WordPress is already a powerhouse content management system, but by making use of some relatively unknown core functionality, you can make it go the extra mile without having to resort to plugins. Distraction-free writing mode: For a more focused writing experience. Theme Customizer: To modify WordPress websites quickly within a familiar interface. The Category to Tags Converter: For re-structuring the categories and tags that make up your WordPress website. CSS classes for menus: For adding custom CSS code to your menus, submenus, and individual menu buttons. Press This: To help you quickly share newly discovered content with your audience, directly from your browser’s bookmark bar. Are there any other core WordPress features that don’t get the props they deserve? Share them with us in the comments section below!